Proudly Serving Customers in Croydon, Surrey and the Surrounding Areas. 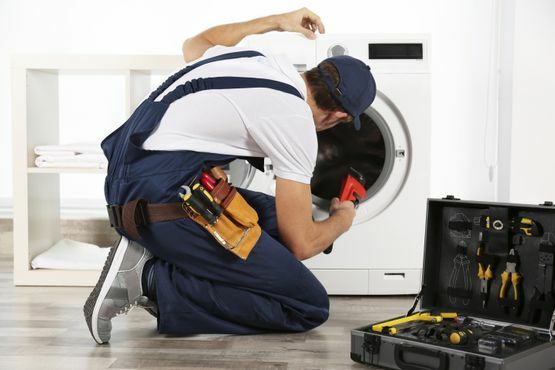 When a home appliance breaks down, homeowners all too often rush to replace it with a new product rather than considering hiring an engineer to fix the problem. 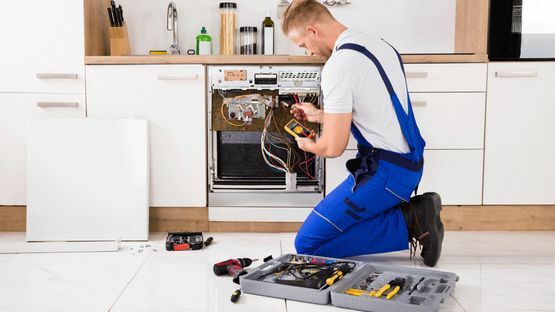 A1 Spares utilise an expert team to provide domestic appliance repairs for a number of products, working swiftly across Croydon, Surrey and the surrounding area to ensure your product is up and running in no time. For a quick fix, CONTACT A1 SPARES for the domestic appliance repairs we carry out in Croydon, Surrey and the surrounding area. 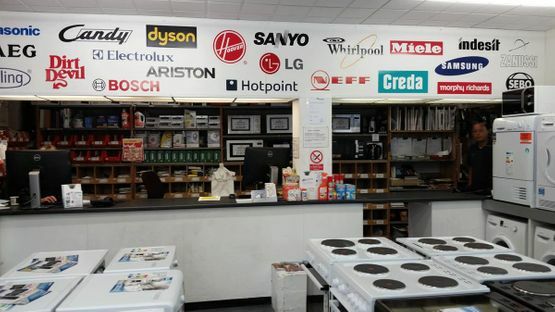 Supplying Spare Appliance Parts for Homeowners in Croydon, Surrey and the Surrounding Areas. Our team promises to be with you as soon as possible, and upon arrival, they will assess the condition on your appliance and determine the appropriate steps to take. The base price of our repair service £70, with additional charges for any spare parts required. However, if you feel your appliance isn’t worth repairing we will charge £30 for the estimate and give you the option to purchase a replacement from us. Whenever possible, our engineers will come out to your home the same day to assess the state of your appliance, and in most cases repair it there and then.